The Modloft Mattress is an 8-inch, 2-layer memory foam enhanced mattress that's hand-crafted and proudly made in the USA using environmentally friendly bio-grade foams and sustainable manufacturing processes. Odor and toxic chemical free, naturally antimicrobial, hypoallergenic and dust mite resistant. 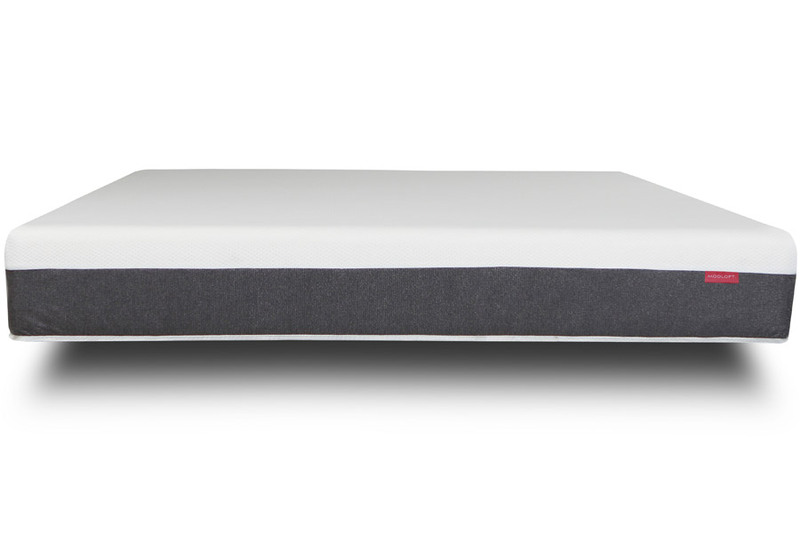 Mattress is specifically designed to provide balanced comfort and support delivering a completely different sleep experience than a traditional innerspring. Today's foam mattress technology absolutely provides a better night's sleep and this is the product of 30 years of mattress design and manufacturing experience. Non-returnable. Offered with a fully backed 10 year warranty.